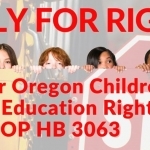 Information about the law can be found at NVIC.org. 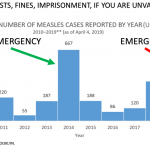 Congressional action was required to do it because the 1986 Act was not about vaccines recommended for adults or unborn babies developing in the womb. 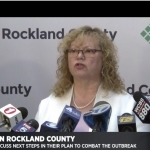 DHHS has not taken action to fill in basic vaccine science knowledge gaps outlined in IOM reports spanning more than two decades. 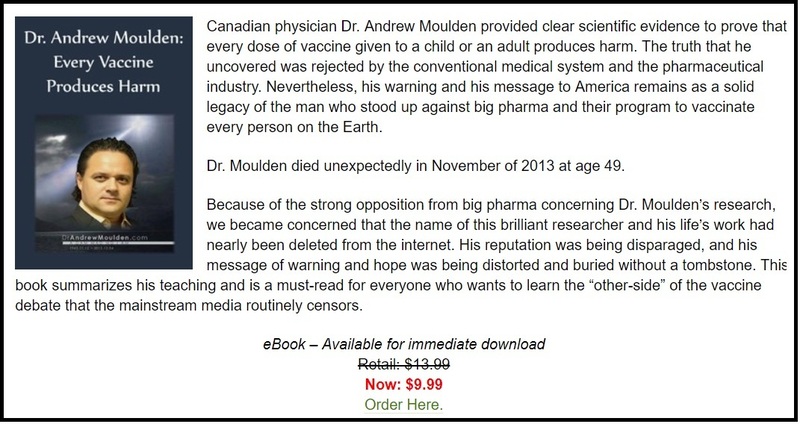 The continuing lack of scientific understanding about how and why vaccines fail to protect 38 39 or injure and kill without warning, and why some individuals are biologically and environmentally at higher risk for suffering harm, 40 is also true for pertussis containing Tdap vaccine and influenza vaccines recommended for all women during every pregnancy. 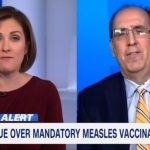 Now, with the addition of vaccines recommended for pregnant women to the Vaccine Injury Table, the 12 other vaccines the CDC currently recommends for children become candidates for a future maternal use recommendation by CDC 44 because the manufacturers of those vaccines are now protected from liability when a pregnant woman and/or her unborn baby born alive is harmed in the womb by vaccination, although there is less clarity about whether DHHS will offer compensation when maternal vaccinations cause a miscarriage or stillbirth. 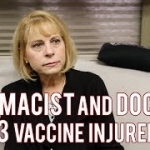 These vaccines contain adjuvants and other ingredients known to be neurotoxic 50 51 52 53 54 but have not been evaluated for neurotoxic, genotoxic, 55 or adventitious agent 56 effects or stimulation of intrauterine inflammation in the pregnant woman or her fetus that may cause miscarriage or brain injury or otherwise damage the health of the baby after birth. 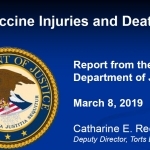 These two adverse outcomes should be added to the Vaccine Injury Table for maternal vaccines, in addition to the serious complications of encephalitis/encephalopathy and Guillain Barre syndrome already listed for these vaccines on the Table. 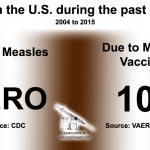 The fact that vaccination provokes an inflammatory response in the body to stimulate the production of artificial immunity, an inflammatory response that can become chronic in some individuals, should not be ignored. 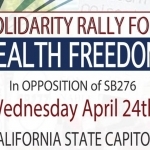 It is urgent that this federal agency responsible for protecting the public health fully comply with the vaccine safety research provisions in the 1986 law 67 by funding independent research to develop pathological profiles based on cellular, molecular and other biological evidence for the purpose of creating vaccine contraindications that will prevent harm, and to facilitate the awarding of vaccine injury compensation when there is evidence of harm. 8 Institute of Medicine and National Research Council. 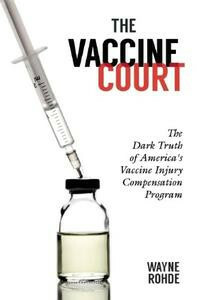 The Rationale for Providing Compensation for Vaccine-Related Injury.Chapter 9: Vaccine Injury Compensation and Liability Remedies. Vaccine Supply and Innovation 1985. Washington, DC: The National Academy Press. (pp. 148-151). 11 CDC. 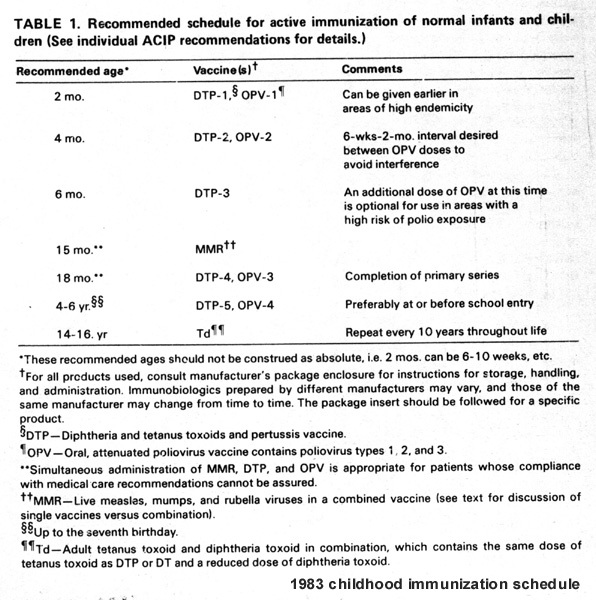 Recommended schedule for active immunization of normal infants and children – 1983. 13 CDC. Recommended Immunization Schedule for Children and Adolescents Aged 18 Years or Younger, United States, 2018.Jan. 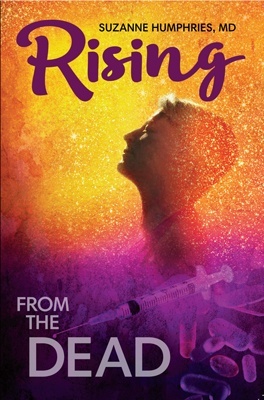 1, 2018.